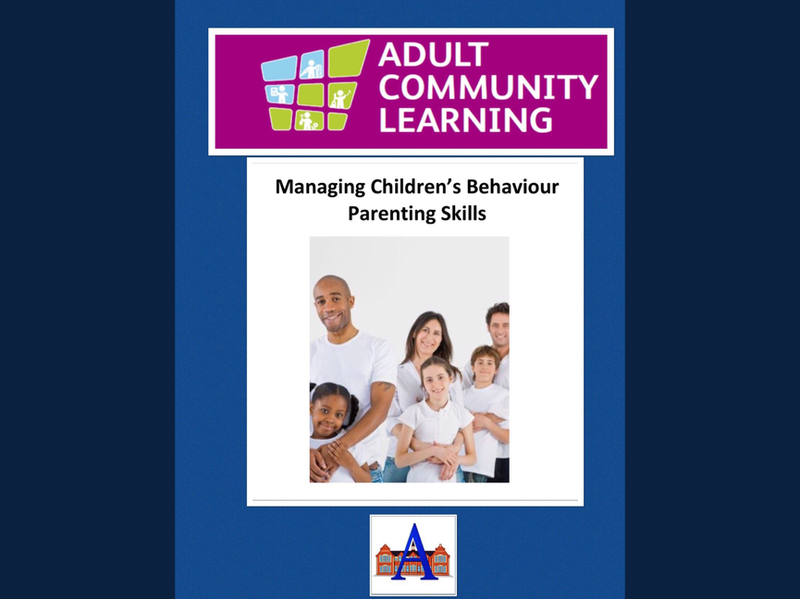 We are delighted to be starting our new adult learning courses next week. Last year a survey was sent our to families to see which courses you would like us to run. We are working with Adult Learning Cardiff and Adult Learning Wales to bring these courses to Albany. The courses with the most interest were ESOL, an English course and Managing Children’s Behaviour. These courses start next week in our new ‘Learning Hub’. ESOL will run on Tuesday mornings from 9.15-11.15 and Managing Children’s Behaviour on Thursdays from 9.15-11.15. These are currently fully subscribed, if you are interested in going on a waiting list or signing up for future courses please let us know in the school office. We are hoping to run some different courses in the Spring term.